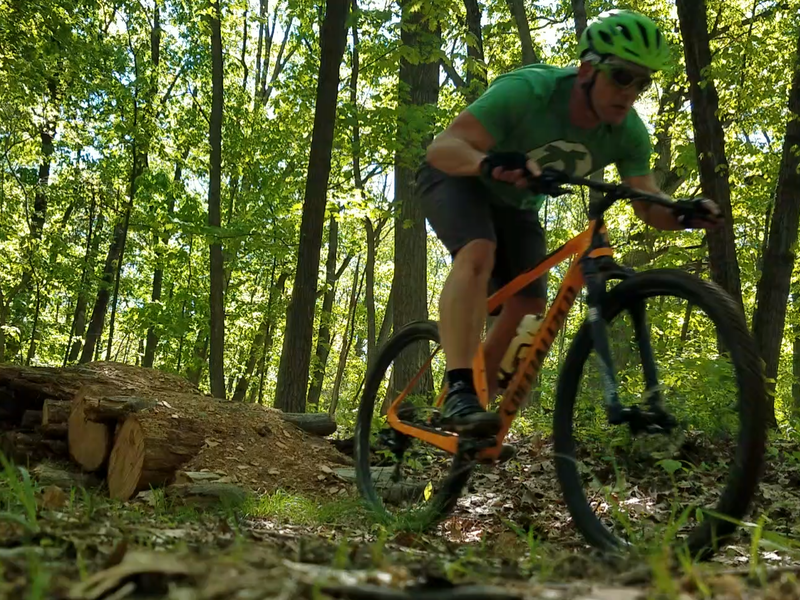 I discovered my love and passion for mountain biking when I moved to York County, Pennsylvania in 1995. 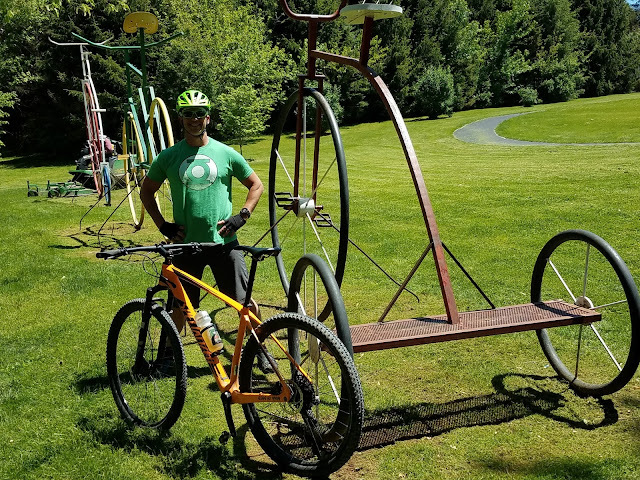 That love and passion was born and nurtured, in no small way, by the availability of nearby parks that provided me with the opportunity to ride. 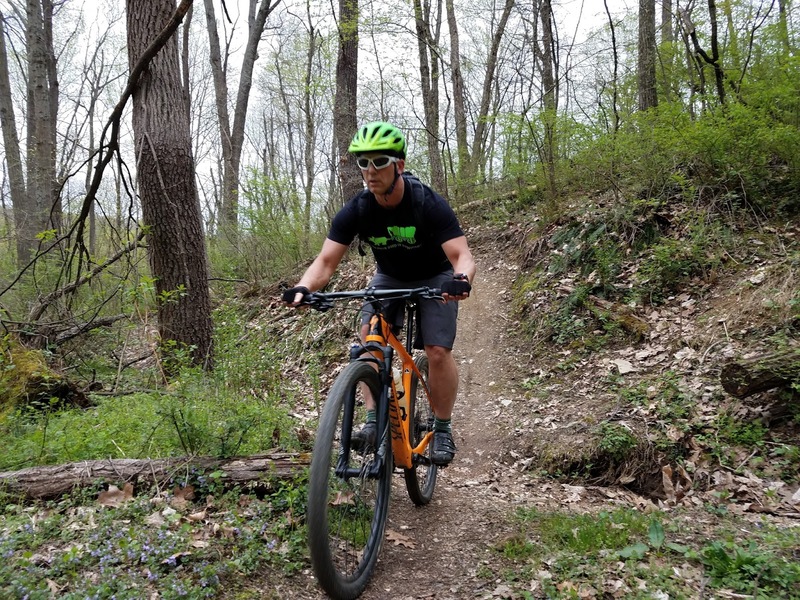 With multiple State and County Parks, providing miles and miles of trails, York has become a main destination for mountain bikers in South-Central Pennsylvania. Here are just a few of my favorite places to mountain bike in York County! 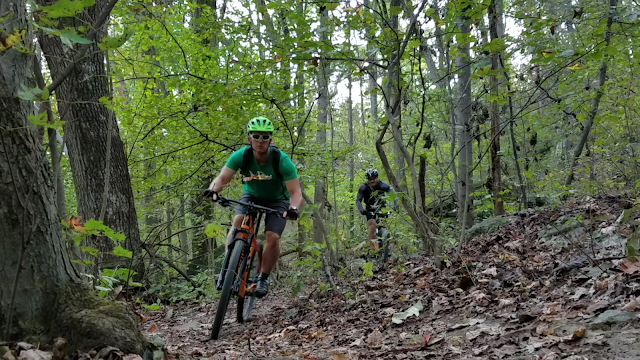 Probably the most popular mountain biking destination in York County, Rocky Ridge (located northwest of Hellam) offers 750 acres of forest and over 12 miles of fun, technical, and challenging mountain bike riding. This York county park features a multitude of rock gardens and super cool trails with names like Broken Arrow, Rusty Chair, and The Gut...just to name a few. On the most challenging of the trails you can expect to climb an average of 100 feet per mile! Oh...and don't forget the rocks. They are endless! 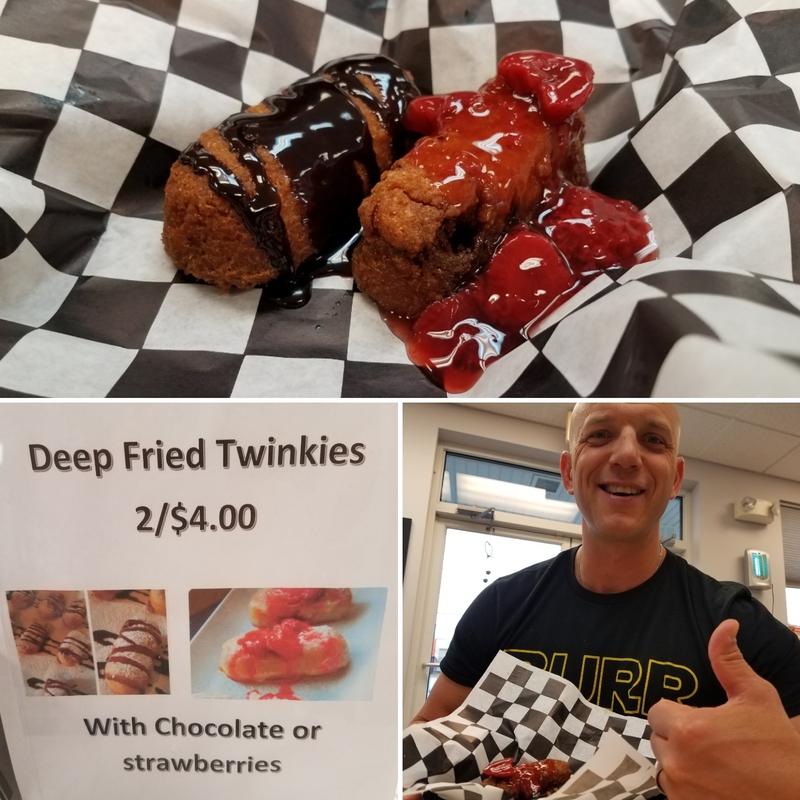 If you are up for a challenge...then Rocky Ridge is the place for you! Located in southwestern York County, near Hanover, Pennsylvania, the 3,500 acres of Codorus State Park have been traditionally known for boating on, and fishing in, Lake Marburg. Recently; however, Codorus State Park has become more and more popular with mountain bikers. With almost 15 miles of trails (which also network with XC-ski/snowmobile trails) it is possible to put together some crazy fun loops. With minimal elevation change, you can expect a twisty and fun ride. 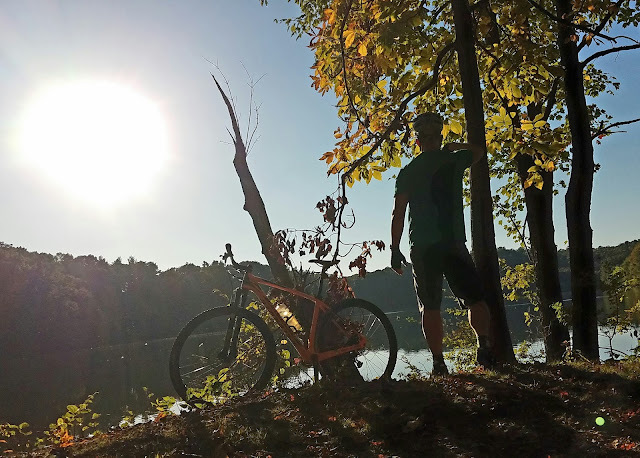 Over 12 miles of marked trail loops around the two lakes (Lake Redman and Lake Williams) that make up William Kain Park. 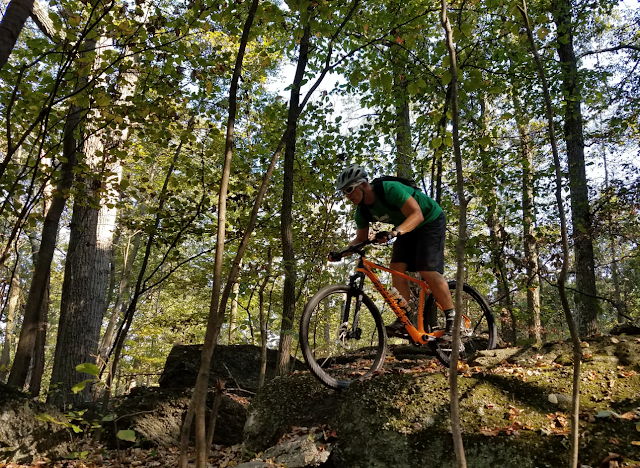 These trails offer spectacular views of the lakes as well as challenging climbs, sweeping singletrack, and two tunnels that make their way underneath Interstate 83! If you have the time to spare, you can easily spend hours looping and criss-crossing the trail system of William Kain Park. This 21+ mile, 10 foot wide, ADA trail runs though scenic sections of southern York County. The trail is popular with cyclists, joggers, walkers, horseback riders, and even cross country skiers. 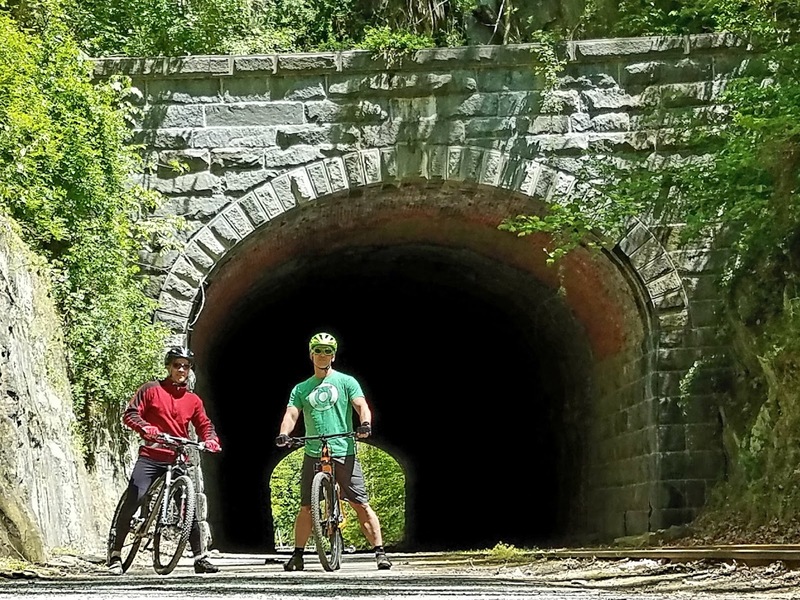 The Heritage Rail Trail covers more than 170 acres and runs north to south connecting historic downtown York and Maryland's Northern Central Rail Trail. While riding the trail visitors can see and experience a multitude of historic sites such as the York Colonial Complex, Howard Tunnel, and Hanover Junction Train Station. 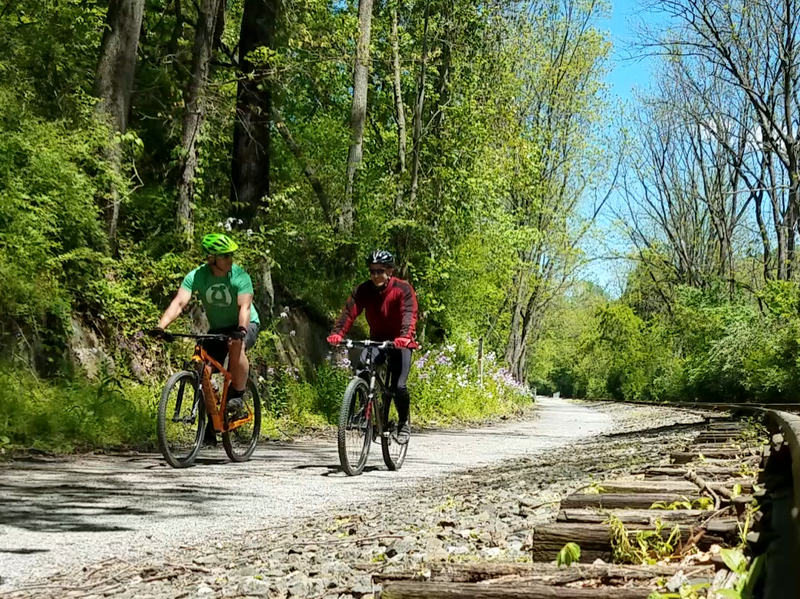 It doesn't matter if you're riding for exercise or pleasure, alone or with your family, relaxing on a day off or commuting by bicycle to work...the Heritage Rail Trail has something for everyone! I originally wrote this at the request of a friend of mine, Kim Lentz. She works with a group called York County: Creativity Unleashed. Their purpose is to highlight all that is awesome about living and working in York County. I encourage you to check out their website and "like" their Facebook page. If you are ever in the area be sure to take time to enjoy ALL that York has to offer! affordable health insurance plans west palm beach florida good post!